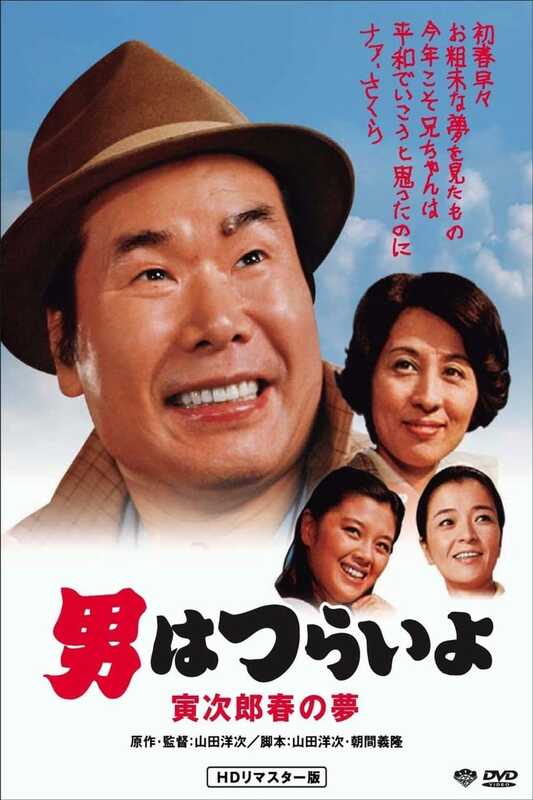 After winning big at the races, Torajiro Kuruma wants to take his aunt and uncle on a trip to Hawaii to partly pay the great filial debt he feels he owes them, but the plan hits a snag. Also, a pretty kindergarten teacher rents a room at Toraya. 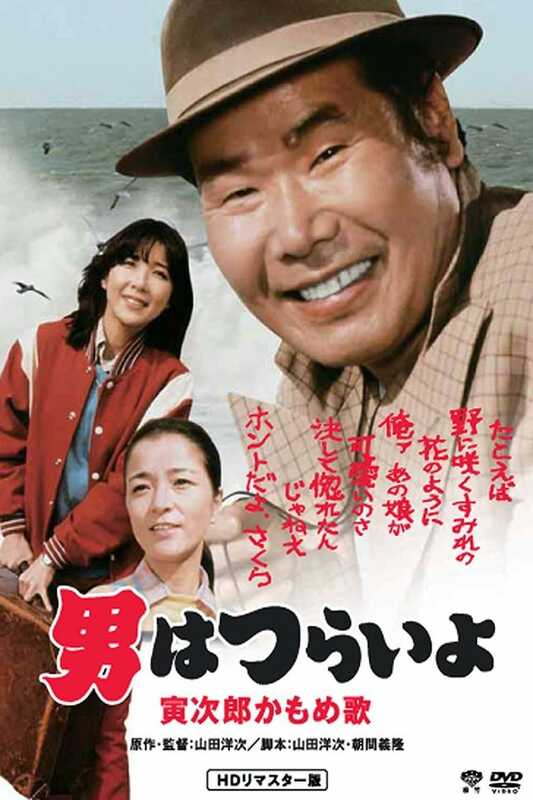 Tora-san leaves Shibamata once again after an argument with his family and finds himself at an inn where he meets Tomekichi, a young man who looks up to Tora-san. Taking a message from Hiroshi's father to heart, Torajiro attempts to give up his wandering ways. Tora-san's opinions about Americans get challenged when another wandering peddler Michael Jordan stops by Shibamata. Traveling salesman Kuruma Torajirō falls in love with an inn manager as New Year's approaches. 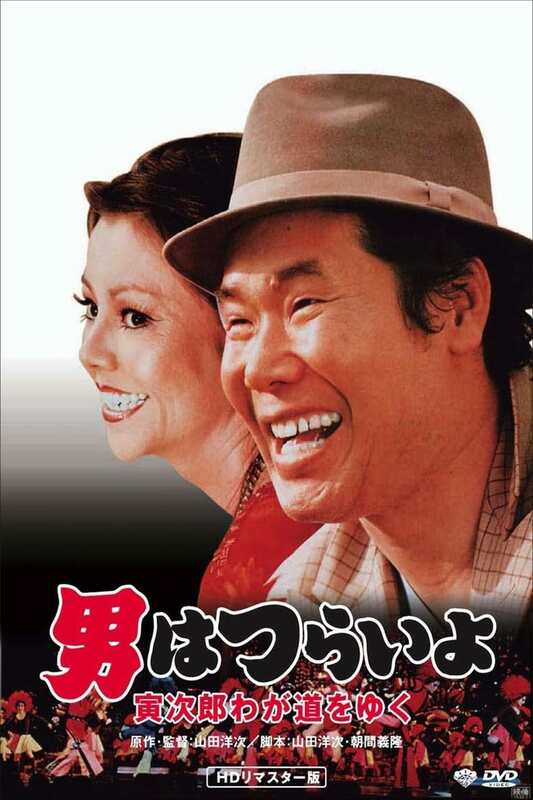 After a friend and business colleague dies, Tora-san visits the man's daughter, then takes her to Tokyo so she can study for a night school exam.